Home / Team Management & Groups / How do I invite my team members as Agents, Admins, and Supervisors? When Admins invite new team members to the Dashboard, they have the option to reassign their role to Admin or Supervisor. To learn more about what these roles mean, see What are the different roles in Helpshift? 3. In the pop-up that appears, enter the email addresses for the team members you’d like to invite As Agents. If you are adding multiple people, please use commas to separate the email addresses, per the example below. Please also note that you may need to upgrade your plan to add additional team members. 4. 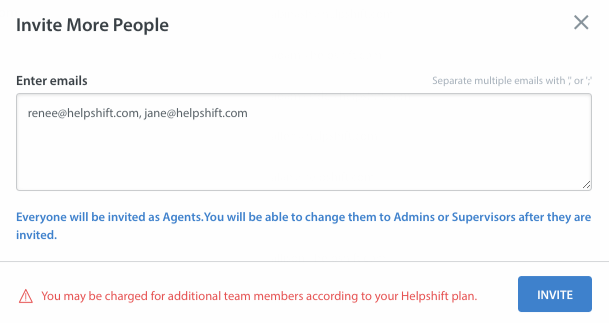 These email addresses will receive an email inviting them to register their Helpshift account. After they complete registration, they will have access to the Dashboard. If you would like to grant an Agent more privileges, you can make them an Admin or Supervisor by clicking the ‘gear icon’ parallel to their name. A pop-up will appear which will allow you to change the role of the Agent. 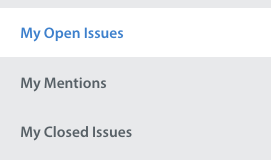 Our recommended workflow for assigning issues to Agents is to have them primarily work out of the issue types listed above. 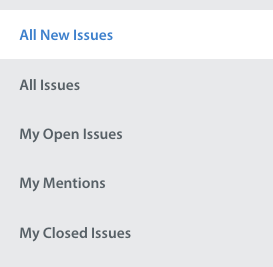 If you’d to expand your Agent’s access to types of issues, you may do so by adding Shared Smart Views. 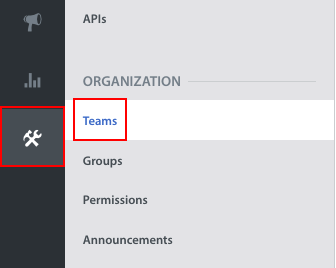 To learn how, see How do I create Agent Groups? To update Agent permissions for FAQ and bulk editing, see How do I toggle Agent & Supervisor permissions for FAQ and Bulk Edit access? If you need to share Issues with other members or your organization who are not part of support (such as developers, product managers, or PR) please review Can I CC other Agents or external users/developers on an Issue?